The 84th annual Hollywood Christmas Parade, titled “The Magic of Christmas,” will be held today, Nov. 29 starting at 6 p.m. But, for many people, 5:00p.m. 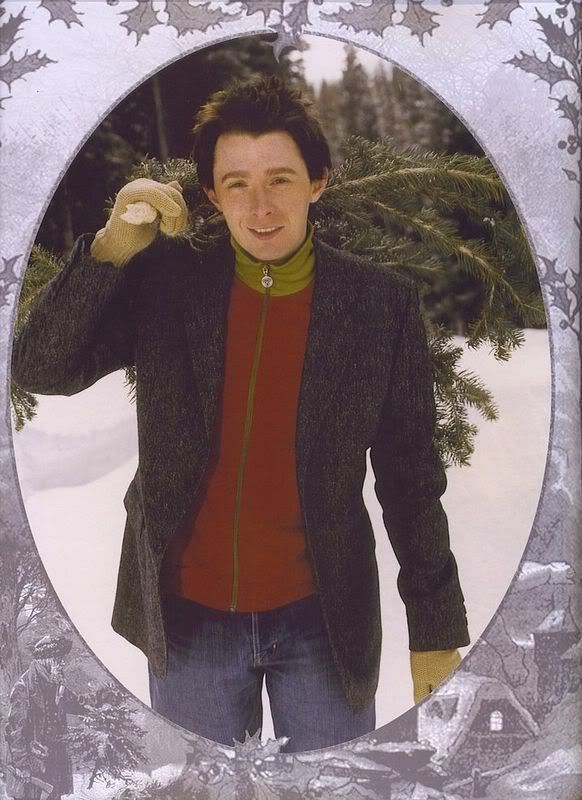 is more exciting…Clay Aiken will be part of the pre-parade concert. The event will feature Clay, India.Arie, Taylor Hicks, Alexander Jean featuring B.C. Jean and Mark Ballas, Sean Kingston, Heather Russell, Ruben Studdard, and Ace Young. The parade will be shown as a two-hour special on the CW Network on Dec. 11 at 8 p.m. It will also air multiple times beginning Dec. 19 on the Hallmark Movies and Mysteries channel. The parade will also air to more than one million American servicemen and women worldwide on American Forces Network. Organizers are predicting that as many as one million people may be on the streets of Hollywood for the parade. Yikes…what will the traffic be like? Fortunately, the organization has a great plan to get cars around the streets and freeways. I hope there are lots of pictures and videos of the parade and the mini-concert before the parade. I wonder what Clay will sing? 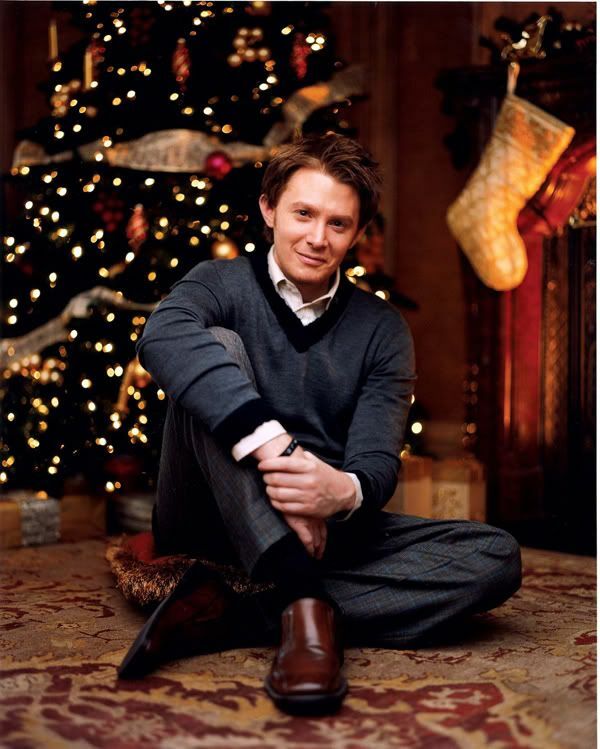 I always enjoy Clay Aiken and the Holidays!! 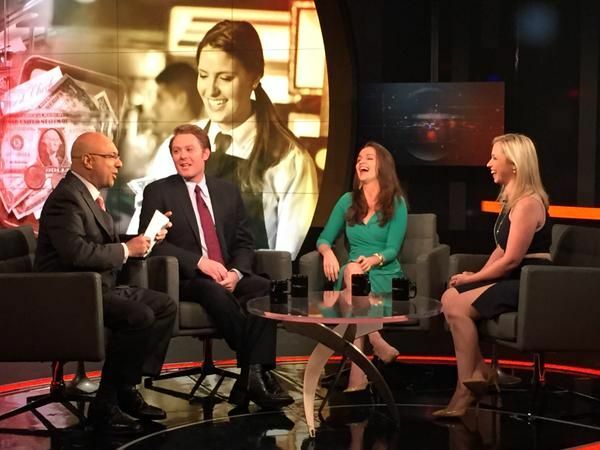 Jessica Proud, Carrie Sheffield and Clay Aiken discuss if self-defense against mass killers should be part of school curriculums and whether undocumented immigrants should receive in-state tuition. It looks like this is a re-run of the October 18th show. I still plan on watching. I hope Clay has fun at the pre-concert and the parade. What a fun way to start the holiday season!! Looking forward to watching the Hollywood Christmas Parade! "Clay and Christmas" they just go together! Will be viewing "The Third Rail" tonight, too! Watching Clay in action is always exciting! I just checked the tvguide listings for my CW station and they don't appear to be airing either show today. It looks like I can only hope for them to be aired at another time or CLACK! Check out paragraph 3 above. It give the times it will be on TV. I do hope some people enjoying the parade and concert will take some pictures too! Error: Error validating access token: Session has expired on Tuesday, 21-Aug-18 16:13:01 PDT. The current time is Thursday, 18-Apr-19 11:34:36 PDT.